A loan of $1,475 helped to buy seeds of cereals to plant. 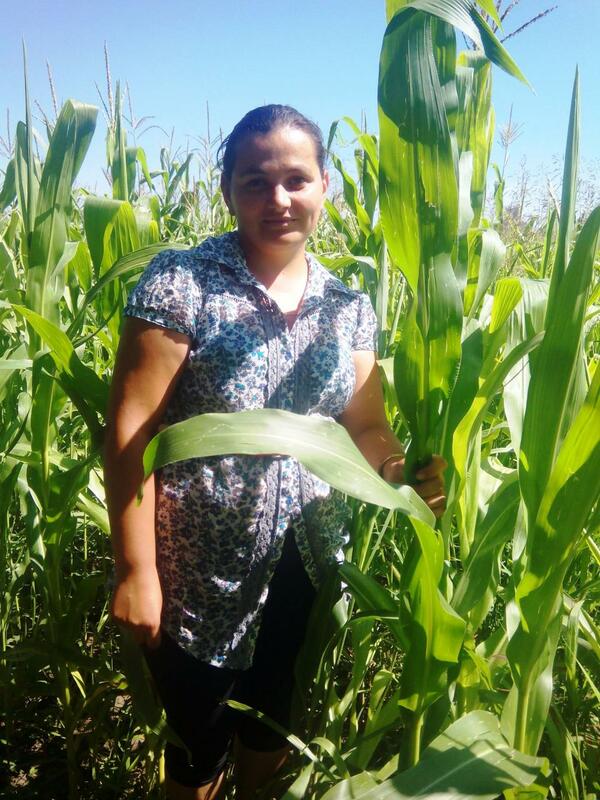 Violeta thanks Kiva lenders for the previous loan that helped her to build a barn to store cereals. Due to that loan, she was able to store cereals for a longer time and sell them at a higher price. In this way, she improved the financial situation of her family. Violeta continues to farm. She grows cereals at 3 hectares of land and raises cows, poultry, sheep and pigs. She sells dairy products and meat and therefore obtains revenues. She also manages to work at a local kindergarten. Violeta strives to offer the best living conditions for her daughters, that's why she works much. Now she wants to buy seeds of cereals to plant and to repair her stable for cows. For these reasons she requests a new loan from Kiva. As a result she will be able to develop her farming and ensure food for her children with natural products.